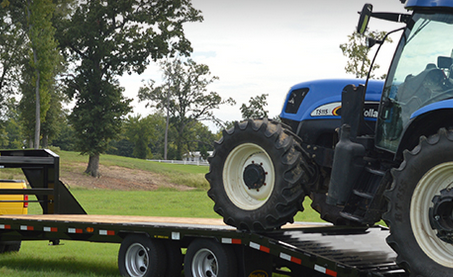 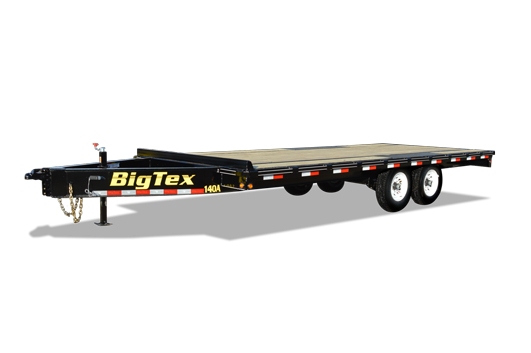 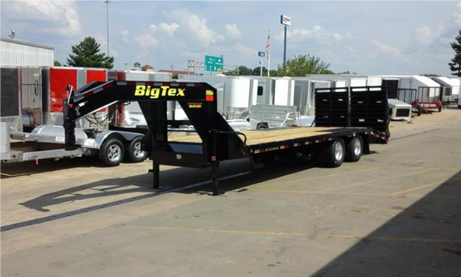 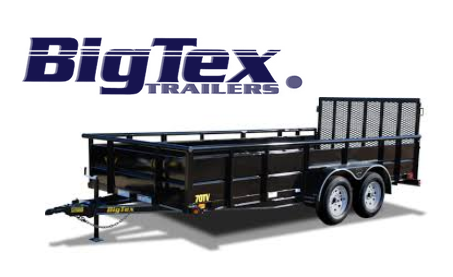 Want a trailer service that fulfills your hauling needs and has numerous trailers as far as the eyes can see? 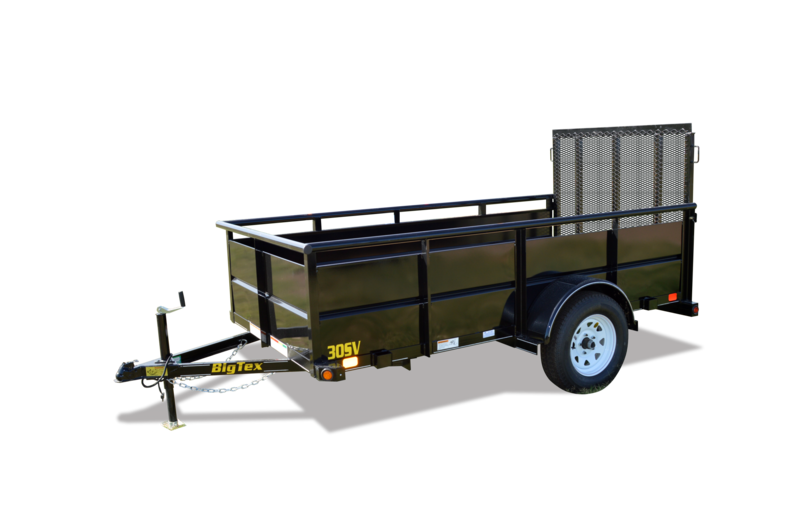 The Trailer Outlet is here to make your trailer dreams come true. 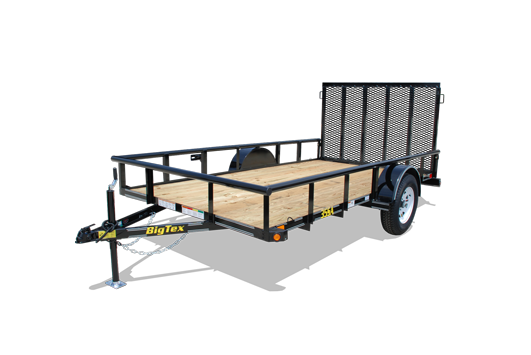 Located in New Hampshire, The Trailer Outlet is the area’s largest trailer dealer, and has everything one is seeking when it comes to quality trailers and accessories. 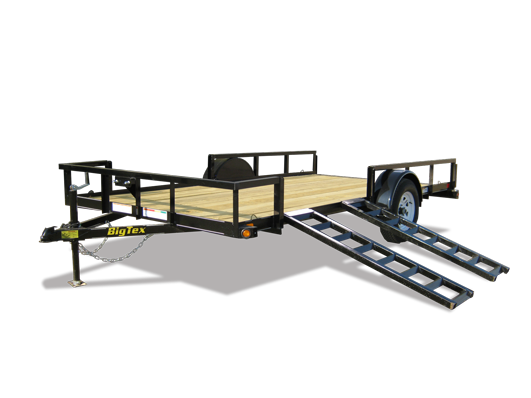 From gooseneck trailers, tilt trailers, dump trailers, boat trailers and more, The Trailer Outlet is here to give you what you need! 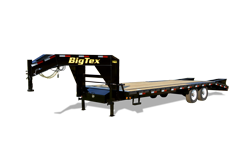 Our brands and their high quality inventory surpass those against us. 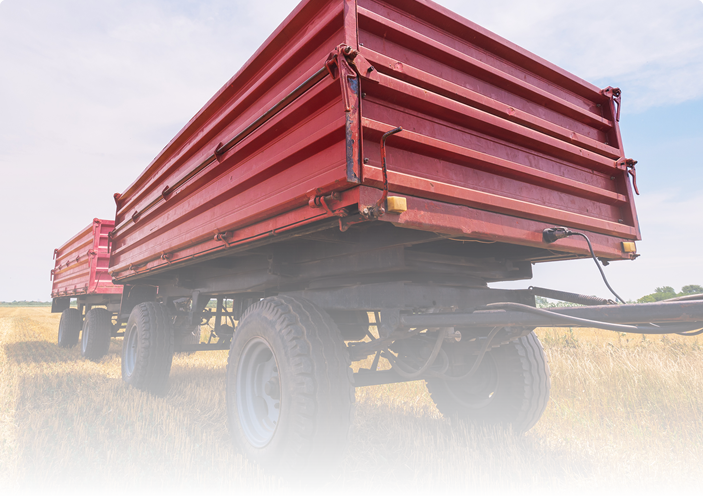 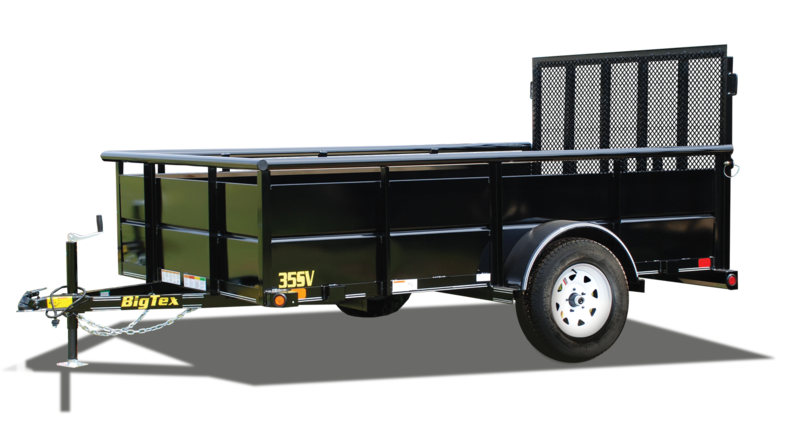 When seeking a trailer for your hauling and traveling needs, our New Hampshire Trailers should be the first that come to your mind.